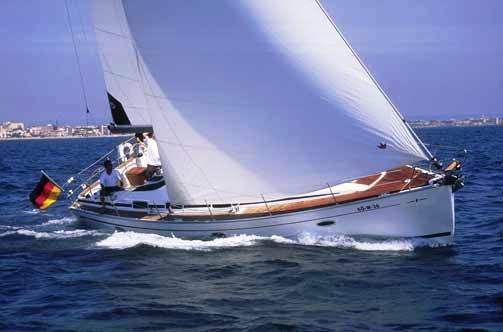 At 42 feet, the Bavaria 42 is a powerful yacht however her ease of handling makes her a joy to sail, even for just a short cruise. 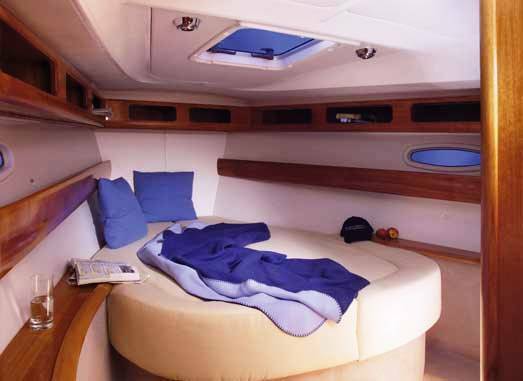 Luxurious accommodation and excellent ventilation make her an ideal choice for trade wind sailing. The built-in GPS, autopilot and inverter make life even easier. 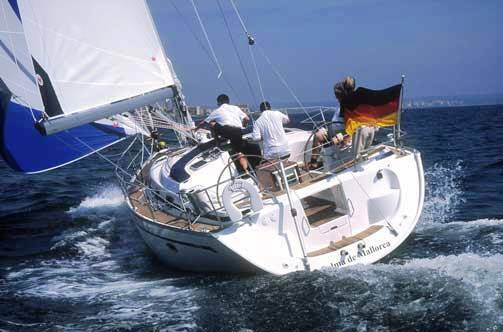 The Bavaria 42 has three spacious double cabins. 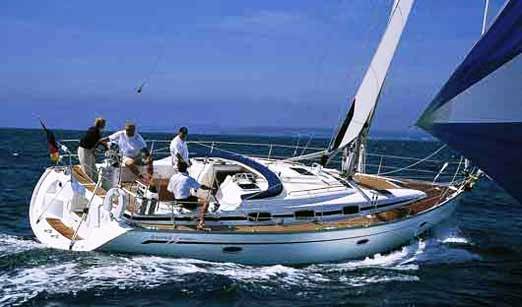 In total, the Bavaria 42 provides comfortable sleeping for 6 people. The forward double cabin has an ensuite head with a hot and cold shower. The two aft double cabins have a second head with shower to share. 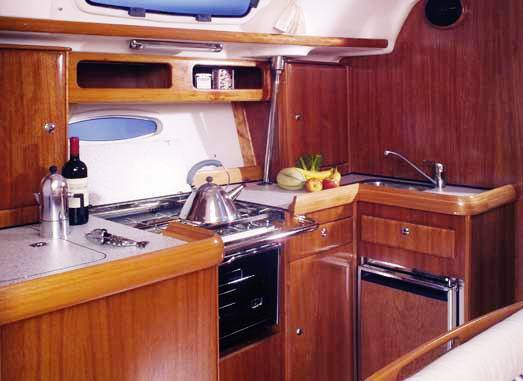 The whole interior is very nicely appointed and finished with rich mahogany joinery. 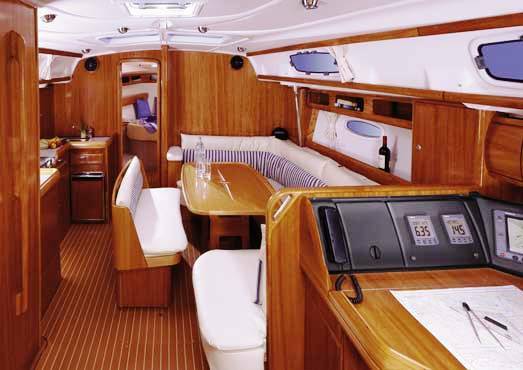 The main saloon dinette easily seats 6 for indoor dining, however, the spacious cockpit is ideal for dining al fresco. 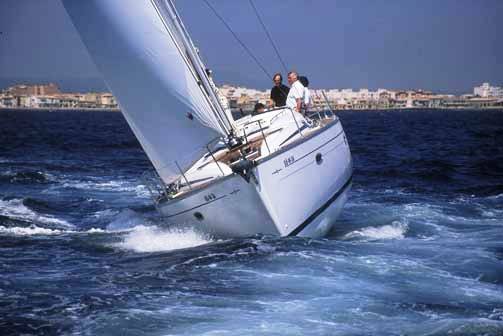 The Bavaria 42 has classic slab and roller reefing, one wheel steering and a electric anchor winch. 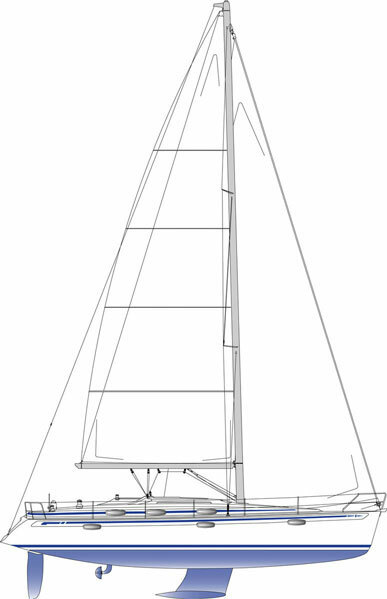 A bimini and dodger shelters the companionway. There is snorkeling equipment and an ondeck shower and BBQ,AM/FM radio & CD player, fully equipped galley with LPG stove & oven, fridge/freezer, pre-charter cruising guides, full boat and chart briefing.